ASTRA - ASTRA Social Aunt Chilada's style! ASTRA Social Aunt Chilada's style! 7330 N Dreamy Draw Dr.
Free Appetizer Bar and live music! Drinks are on your own purchase. Come and socialize with TR professionals and TR students! Friends and family are welcome! See you all there! 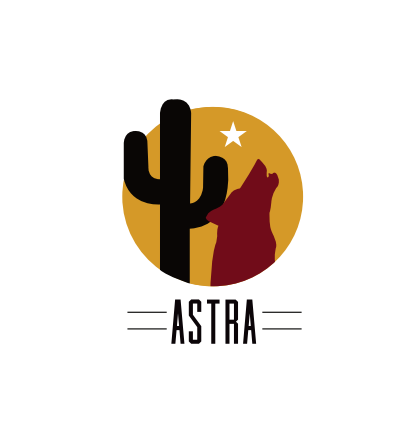 Please RSVP as soon as possible to help ASTRA keep a head count of expected attendance! Thank you!